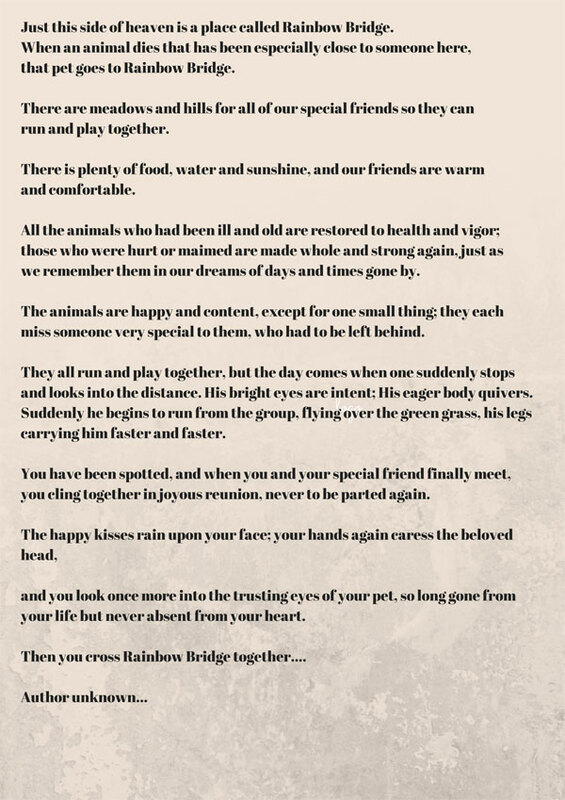 Rainbow bridge is a place where your cat plays and lives happily until you come to collect them. 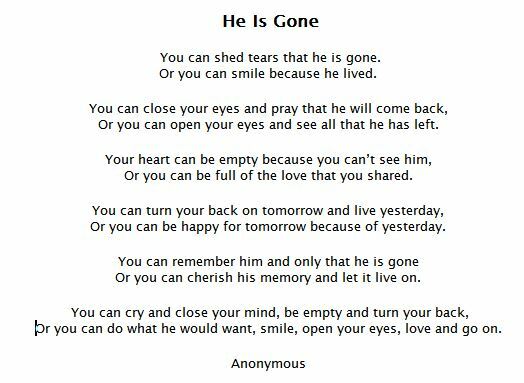 If you or someone you know has recently suffered the loss of a pet then I hope that these words can help you take comfort in the knowledge that we all share and feel your pain at this sad time. 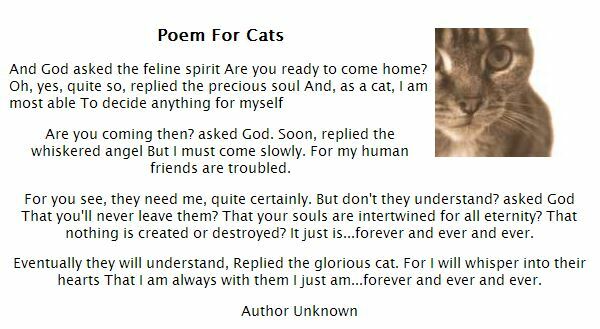 Take heart, the bond between us and our furry friends cannot be broken by death, it is just a temporary parting. 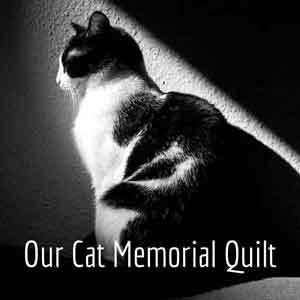 I hope that this page can act as a lasting pet memorial for all our beloved cats and other animal friends. 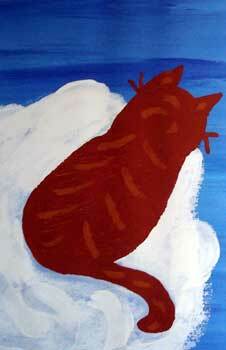 I know from personal experience that losing a cat from your life can be so painful. 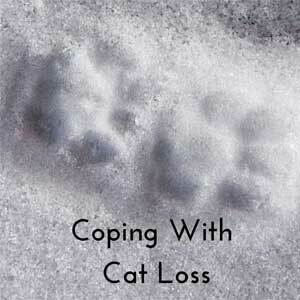 I remember really feeling a physical pain and looking for ways to be close to my cat again. I found that reading stories and poems of how others coped with the loss and also words which were meant to bring comfort, really helped me. So I have included a few of these poems here for you too and hope that they bring you some comfort too. Remember, It is only a temporary parting. 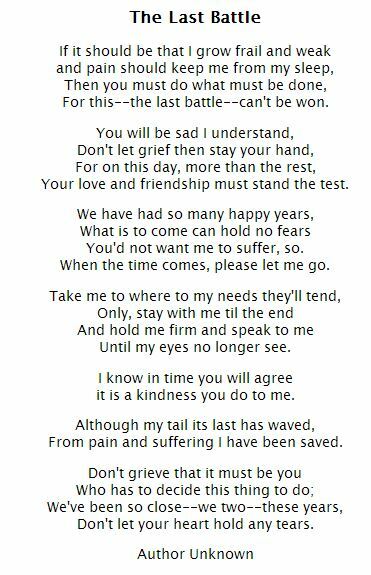 A hard poem to read but one that really does help to make you strong when a difficult decision has to be made. This next poem is all about remembering the good times with your cat and not dwelling on your loss. I know that this helped me a lot and helped me to move forward and to give a good home to two more wonderful cat friends. I hope these poems have given you some comfort and helped bring you some peace of mind. For more helpful information, I have some more pages that may also help you through this painful time. 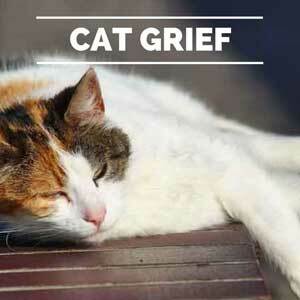 please read my other pages about pet memorials and coping with the loss of a pet.